To be fair, every developer ever seems to want their character in Smash. Everyone wants their characters to be added to Super Smash Bros. at this point. It makes sense—the games sell millions, are critical successes, and seem to straddle demographics in terms of their appeal. Plus the IP exposure potential from Super Smash Bros. is immense. There used to be a time when to be in Smash, you had to be a Nintendo franchise. Then, it changed to you having to have some sort of Nintendo association to be in Smash. Now, Nintendo seems to have dropped all pretence, and is going for an all-stars gaming celebration with the franchise. Nintendo of America’s (now former) President Reggie Fils-Aime even said that Joker in Super Smash Bros. 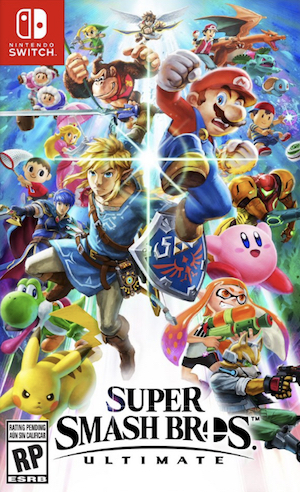 Ultimate represents the kind of strategy the company is taking towards adding further characters to the series—which means the sky is now officially the limit, and fan wishes have officially jumped the shark. It seems like developers themselves are aware of this, and run with this for all it’s worth. For instance, earlier today, Twitter gaming posted a regular user-engagement tweet, asking fans to post about who they would like to see in Super Smash Bros. 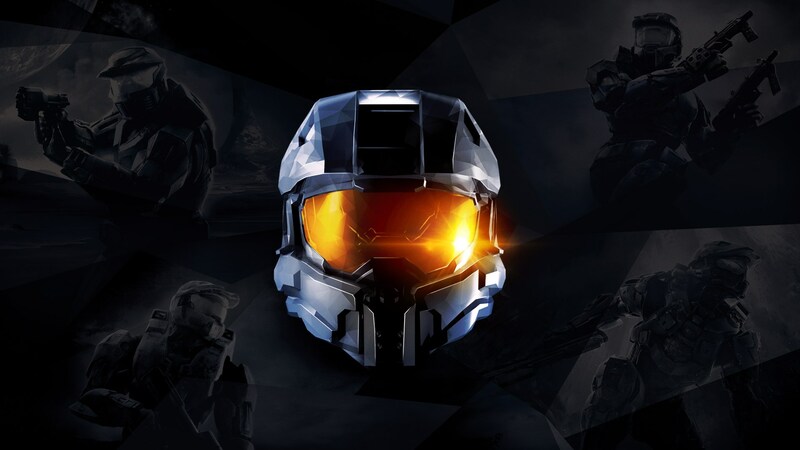 The official Halo account responded with a GIF of Master Chief. Master Chief in Smash would be amazing (and his moveset would translate well too). It’s also undeniable that Microsoft and Nintendo are currently enjoying a warm relationship. That said, it’s unlikely he is actually coming to Super Smash Bros. Ultimate. I think it’s more of a meme that 343 Industries are playing on. That, or Master Chief versus Samus Aran will soon be a playoff we can engage in ourselves. I’ll leave it to you to figure out which one it is.